Make a reservation and pay with six easy payments. Now is the perfect time to make your reservations at the Cedar Point Resorts and take advantage of our Easy Pay program. To book with Easy Pay, look for the 6 Easy Payment option during the reservation! Book online or call 419.627.2106. 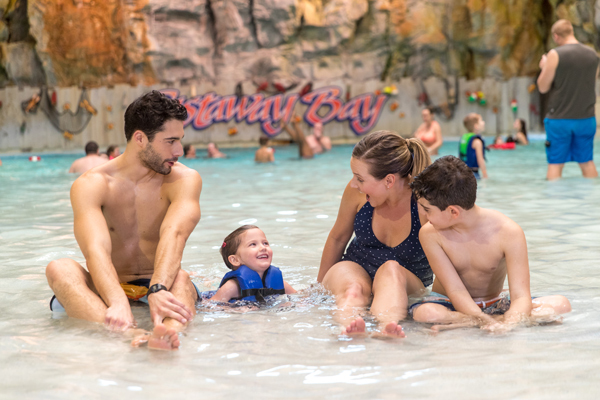 Easy Pay is a program that allows you to spread the cost of your stay at the Cedar Point Resorts over 6 convenient payments. Why should I use Easy Pay? Easy Pay makes it convenient to book your stay. You will be able to lock in our current rates and get the first choice of availability. 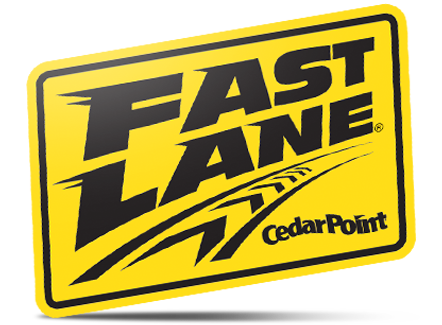 Guests also receive the best deals on Cedar Point tickets and Early Entry to Cedar Point. How do I book using Easy Pay? Reservations can be made by calling 419.627.2106 or online at reservations.cedarpoint.com using the 6 Easy Payments option. The payments are approximately 17% of your total reservation value, including tax. If your total reservation comes to $600, you will be charged six payments of $100. If your arrival date occurs before the reservation is paid in full, any balance will be due upon arrival. The first payment is due at the time of booking. You will be charged 6 equal payments beginning at the time of booking. For example, if you book on March 1st, your payment will be charged to your credit card on March 1st, April 1st, May 1st, June 1st, July 1st, and August 1st. If your arrival date is prior to all payments being complete, the remainder will be due upon arrival. Does my reservation need to be made for certain dates? Easy Pay is available for reservations during the Cedar Point operating season, including HalloWeekends. Can I use Easy Pay for packages that include tickets? Yes. 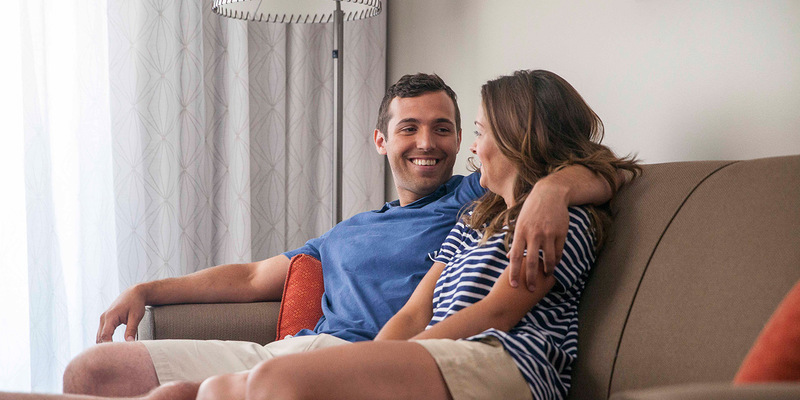 nearly every room type and package is available through the Easy Pay program. Group rooms cannot be booked under the Easy Pay program. Do I still get discounted tickets and Early Entry if I use the Easy Pay program? Yes. 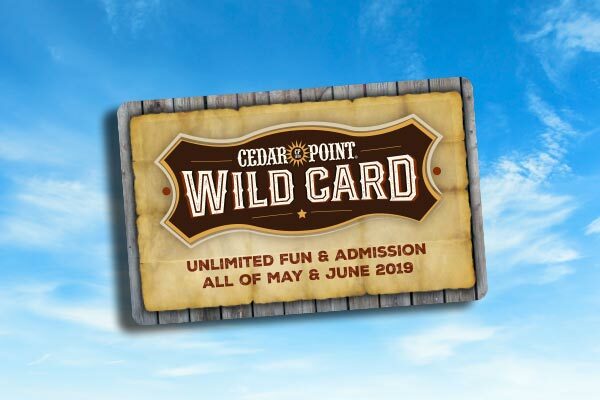 All guests, regardless of payment program, will still have the ability to purchase discounted tickets and receive Early Entry to Cedar Point. Can I change what card I use? Yes. Changes to payment type can be made by contacting the reservations office at 419.627.2106. Changes must be made at least 4 days prior to scheduled payment. In most cases, yes. Please call 419.627.2106 to book Easy Pay with a promotional code. Can I use a group code? No. Group codes cannot be used in conjunction with the Easy Pay program. What if I change my reservation? Dates of stay for reservation may be changed to within the current calendar year. Reservation subject to rate of new dates of stay. Changing a reservation will not change your payment schedule, but the amount due may change based on any change in the value of the reservation. Our standard cancellation policy applies. A $50 cancellation fee is charged for any room that is cancelled. We require 72 hours prior to date of arrival cancellation notice for a partial refund. Your partial refund will be your payments minus a $50 cancellation fee. If you cancel less than 72 hours prior to date of arrival, the amount of the first night room charge plus tax will be forfeited. What if my card declines the payment? You will receive a reminder e-mail 3 days prior to the payment being charged. Please be sure there are sufficient funds to cover this charge. If your payment declines, your reservation is subject to cancellation. Guests will receive an e-mail with additional information if the card declines on the payment attempt. How soon does the reservation have to be paid in full? Reservations must be paid in full upon arrival. No payments will be scheduled after date of arrival. We are more than happy to personally assist you with your reservation. Please call us at 419.627.2106.